CHECK OUT THE BOOK’S PAGE ON THIS WEBSITE AND ON FACEBOOK. Hi everyone, this is the high-def promo video that the publisher of Pastor Eric’s book, Covenant Books, has produced. 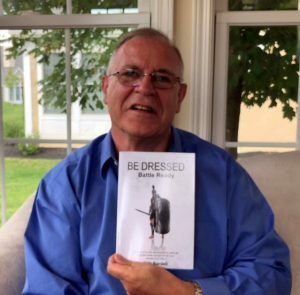 It is featured on their website at http://covenantbooks.com/books/?book=be-dressed . Available now from Amazon, Barnes & Noble, i-Tunes, and Christian bookshops worldwide. Published by Covenant Books. Click on a cover image to enlarge. 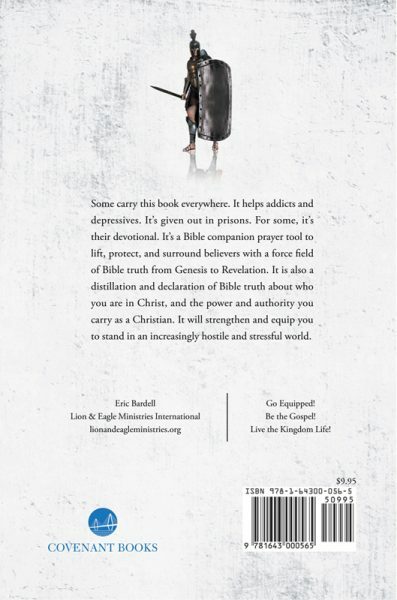 Whether new to the faith or a seasoned veteran, you will benefit from this book. Eric never thought to publish it. He thought he was helping a group of recovering addicts. But the response to what he put out was huge–from pastors, elders and mature and new believers alike. Their urging to publish became so insistent that Eric sent a manuscript to Covenant Books with little expectation that they would be interested. They loved it! And, now, it’s on sale, worldwide! Clearly, God has led this project. This book is like no other. It’s a tool to help believers clothe themselves with Christ and stand and go on standing in an increasingly stressful and hostile world. 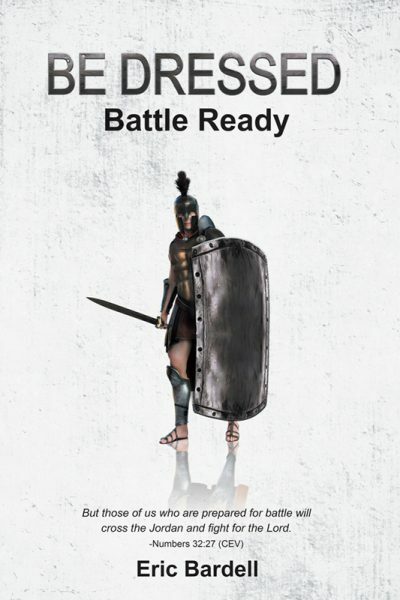 As the world grows darker and Christians are increasingly marginalized and persecuted, they need to enter each day fully armed, battle-dressed and battle-ready–spiritually. The times are such that new believers need almost to hit the ground running–this book helps them achieve a fast start. It helps all believers push back against increasing darkness and the stress of modern life. It surrounds them with a spiritual force field. It’s just 42 pages, an easy read, but powerful and anointed, and right on time. We believe it will both meet your need, refresh your spirit and delight your soul.